MTNL users will soon have free roaming – receive calls at no extra charge when in a different cities! MTNL is expected to offer free roaming service soon. With this, customers will be able to receive calls at no extra cost when travelling within the country. 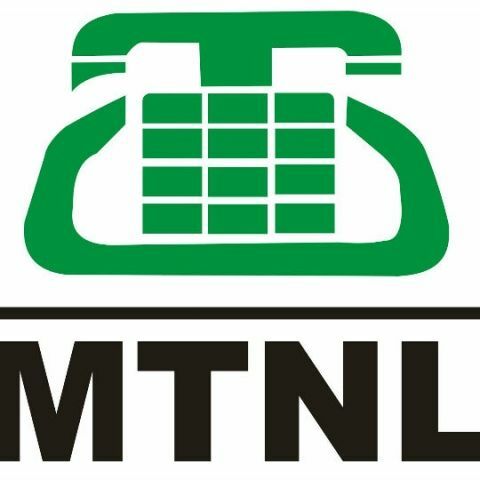 MTNL currently offers its cellular services in Delhi and Mumbai. As of now, MTNL customers are levied extra roaming charges when they leave the city in which the respective number is registered. MTNL chairman and managing director, NK Yadav, told PTI that the scheme will be announced soon, and they are finalizing the dates. The government wants to achieve national free roaming gradually, with MTNL being one of the first initiatives. The PTI report further states, “Telecom minister Ravi Shankar Prasad during a meeting of consultative committee attached to the ministry of communication and IT informed Members of Parliament (MPs) that MTNL is planning to launch free roaming soon. Moreover, MTNL has also increased minimum broadband speed to 2Mbps and is offering free broadband for one month to its landline customers.” BSNL already has such a scheme in place that gives its customers free roaming in the country. Sticking to the topic of cellular services, numerous issues regarding call drops have surfaced, in recent times. In October, TRAI had asked telecommunication companies to pay its subscribers Re. 1 for every call dropped, up to a maximum of three dropped calls a day, starting 2016. Prepaid customers will have to be intimated through SMS or unstructured supplementary data within four hours of a call drop, and the amount credited has to be mentioned. For postpaid customers, details of credited amounts should be provided in the subsequent month's bill. Earlier this month, Union Telecom Minister, Ravi Shankar Prasad, ruled out the possibility of rolling back the call drop compensation policy.